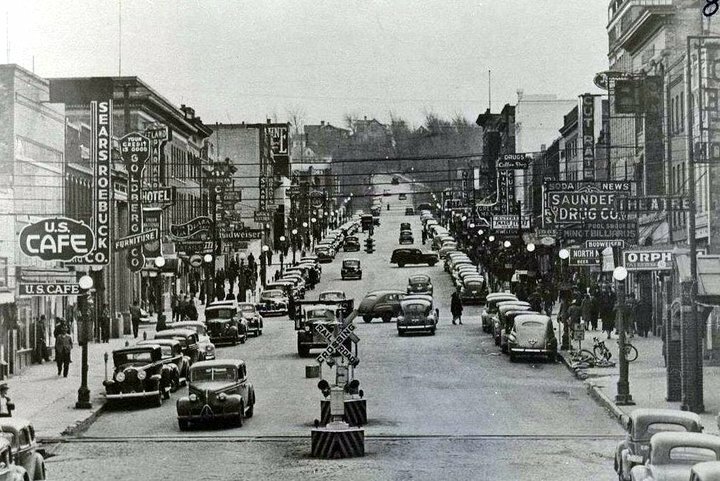 1944 – Street Lighting – in 1944 the cost of street lights in Minot was apparently by the watts of electricity and the number of lamps. 60 watt lamps @ $16.00 per year x 204 …… 75 watt lamps @ $18.00 per year x 57. …..
100 watt lamps @ $20.00 per year x 119 …. The City was considering seeking a new contract based on total kilowatt power used rather than a paying a fee per lamp ….